In case you were wondering how to waste large amounts of money on a console, Analogue has you covered. The company is producing the Nt, which contains the exact same CPU as that found in the original Nintendo Entertainment System. A large portion of the US$499 (RM1623.25) comes from the shell of the console: which is built from a single slab of aluminium. 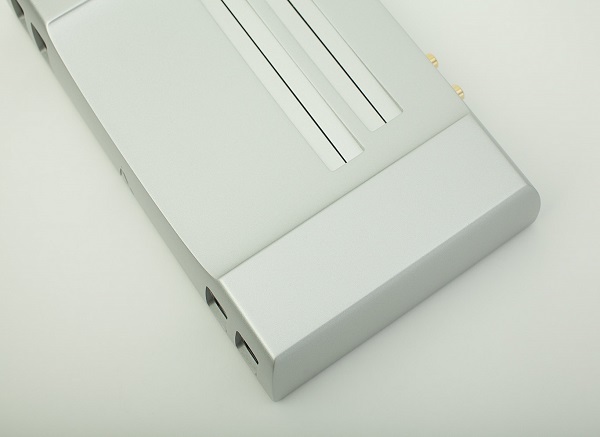 The Analogue Nt has identical controller ports as those used in the NES and is capable of using any of the original peripherals. It can also support twice as many controllers as the NES that it is based on; allowing a full 4 players on games that allow it without any additional extensions. What is strange is that while the Nt natively outputs analogue signals available in RGB, Component, S-Video, and Composite, it is also capable of upscaling those 8-bit games to 1080p. Why anyone would want to accomplish this sort of thing is a mystery. Perhaps it is an indication of the kind of person who is expected to buy the Nt when the HDMI cable is sold separately. Analogue has the Nt on pre-order, although it would be helpful to note that everything is sold separately; this includes the controller, alternative colours, and cables.